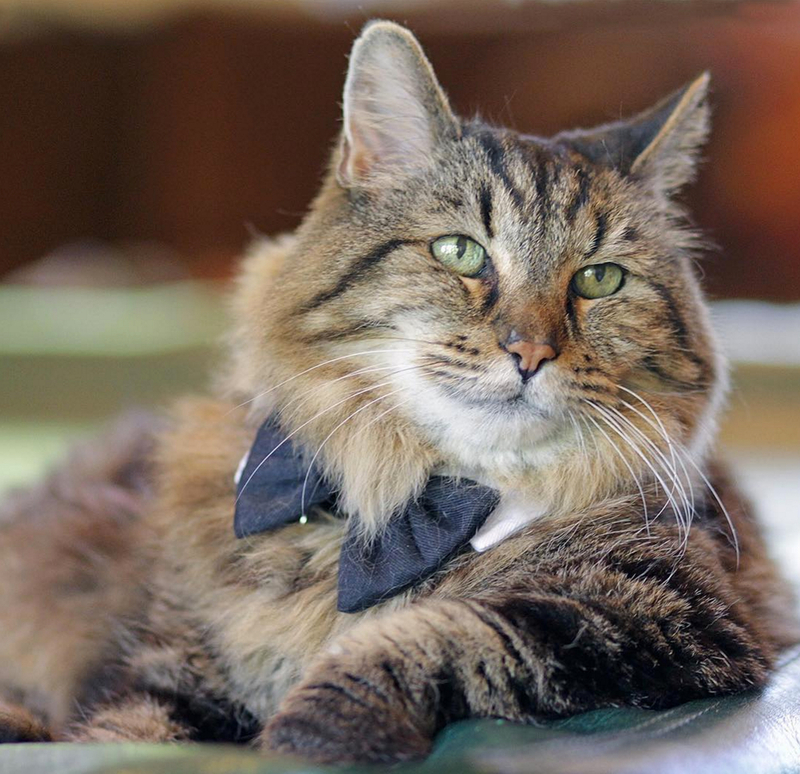 At more than 26 years old, Corduroy the cat has been declared the oldest living feline in the world by Guinness World Records. 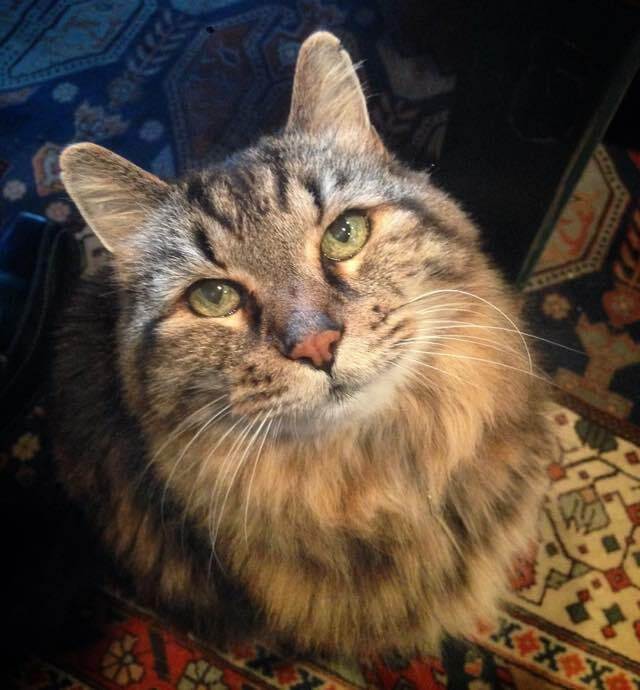 Being 26 years old makes him 124 in cat years, but Corduroy the cat is going strong and doesn’t show any sign of slowing down. 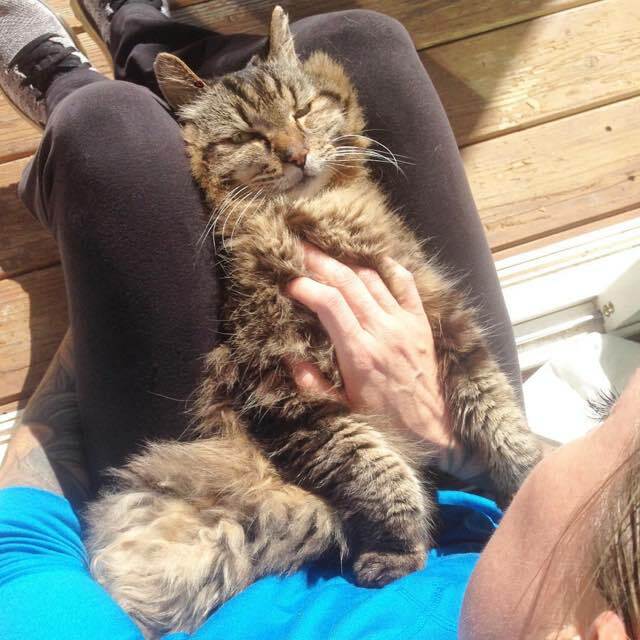 Corduroy’s human Ashley says the secret to his longevity has been allowing him to be a cat, he loves to hunt and he gets plenty of love. Corduroy is not the only cat in the family that has good genes. His brother Batman lived until he was 19 years old. 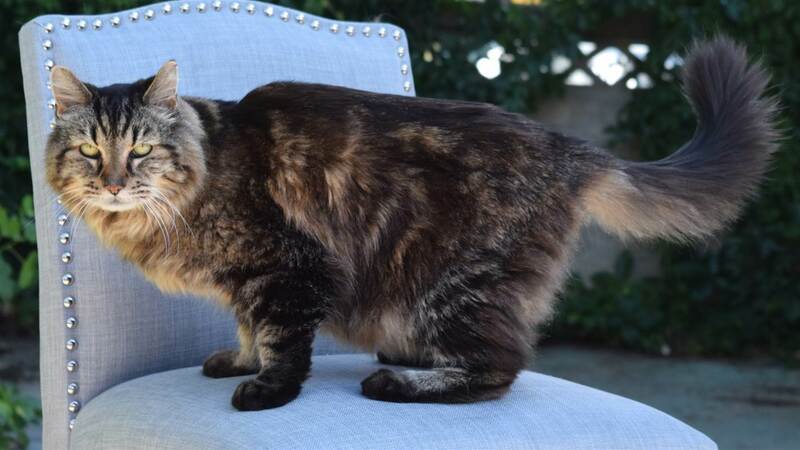 Ashley chose Corduroy from a litter when she was just 6 years old. Corduroy still has a long way to go to beat the Guinness mark for oldest cat on record, Crème Puff of Austin, Texas, who lived three days beyond her 38th birthday. You can see more of Corduroy on Instagram.